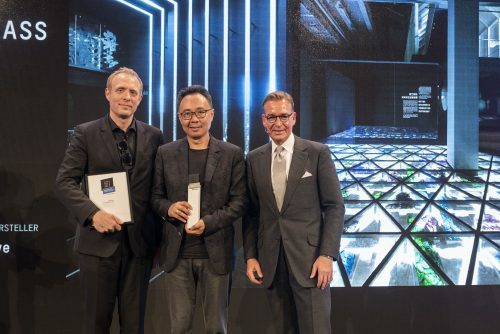 On 9th October, 2018, the exhibition design of Shanghai Museum of Glass was awarded the ICONIC AWARDS, Innovative Architecture “Best of Best” project by Andrej Kupetz, the CEO of the Executive Board of the German Design Council in the Pinakothek der Moderne at Munich. Zhang Lin, the president of Shanghai Museum of Glass and Tilman Thürmer, the art director of Shanghai Museum of Glass received the accolades. 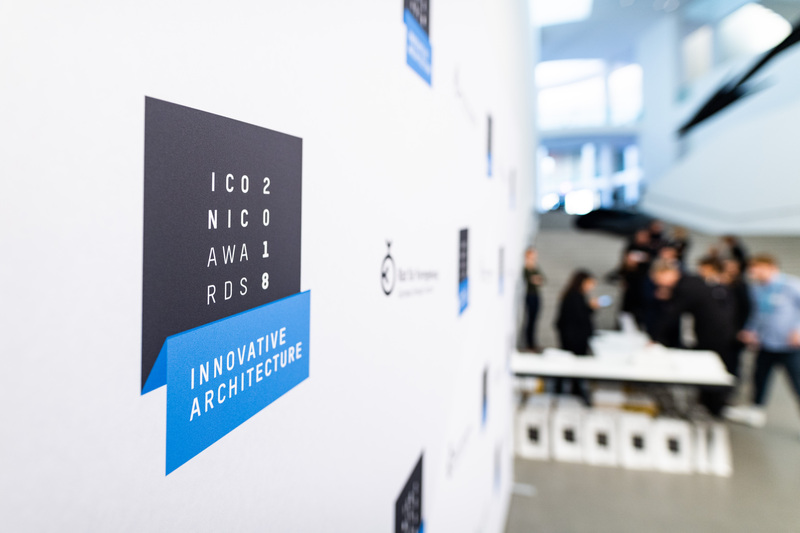 Established by the German Design Council, the ICONIC AWARDS is the first independent international architecture and design competition to take into account the interplay between the various disciplines. Awards are given to visionary buildings, innovative products and sustainable communication in all sectors of architecture, the construction and real estate business and the manufacturing industries. The Shanghai Museum of Glass is rightly regarded as one of China’s leading museums. 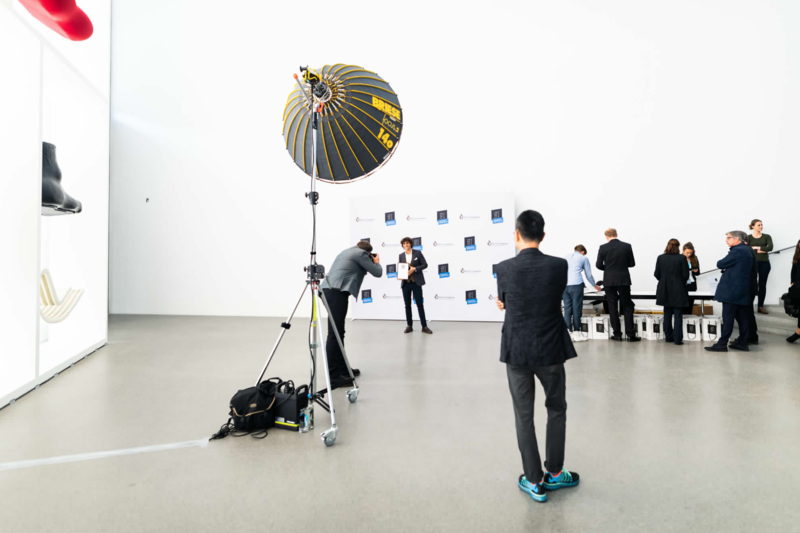 We were particularly impressed by how the subject of glass is conveyed to visitors in an extremely artistic fashion that is also highly educational. Thus, glass is represented not only in all its facets, but also in its various states of aggregation – from quartz sand to melting, moulding and shards. This is accomplished using modern technology, hand in hand with the classic concept of the exhibit as a real, tangible object. The design of the individual areas is also handled extremely well, with the theme of light obviously playing at least as important a role as glass itself. An incredibly strong museum concept, which visibly draws on a creative investigation of theatrical elements.